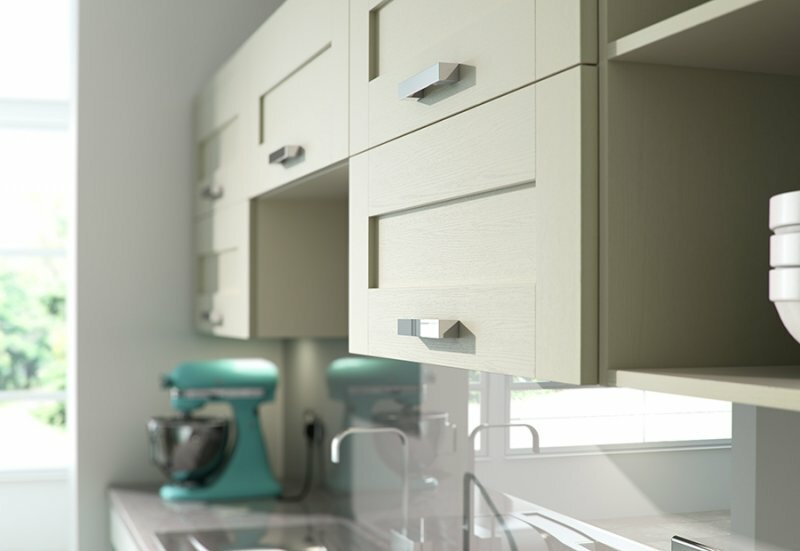 The simple detailing of the Windsor shaker door makes it the ideal solution for customers who seek a modern, shaker style kitchen without fuss. Include any number of designer accessories to create a tailored design, unique to your tastes. 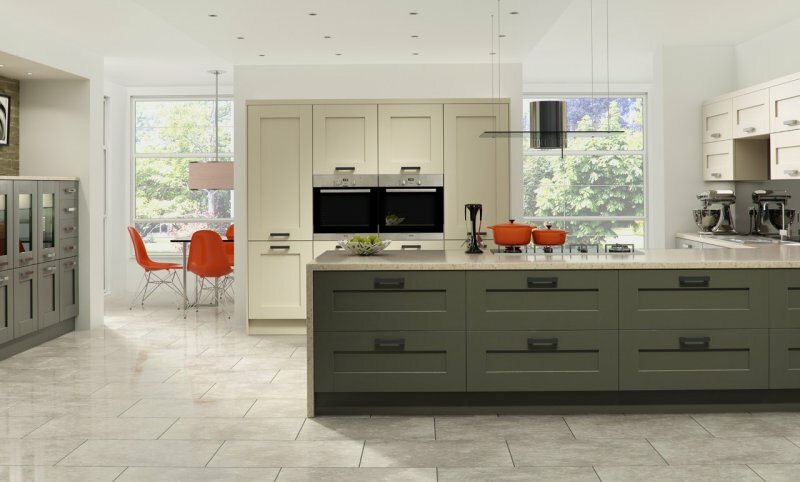 Combining contemporary styling with Windsor’s innovative construction and PVC surface. 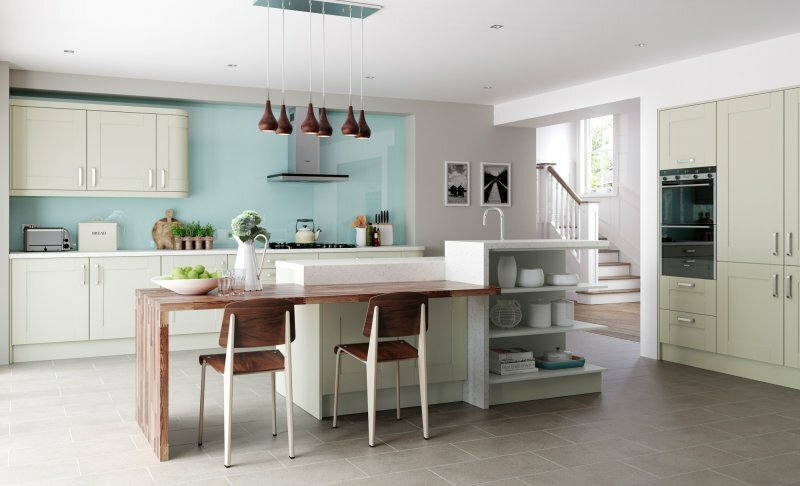 Windsor Shaker proves that you can easily achieve a sophisticated looking space whilst maintaining a realistic budget. 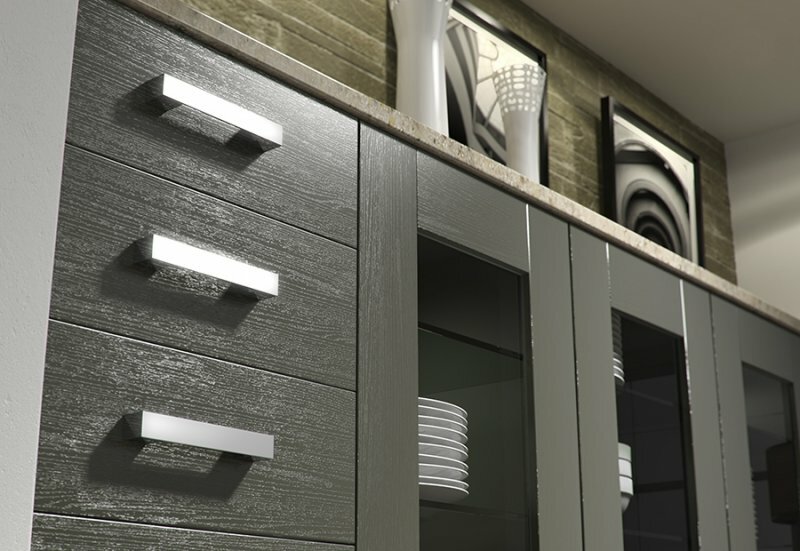 The visible wood grain effect adds a look and feel of authenticity. 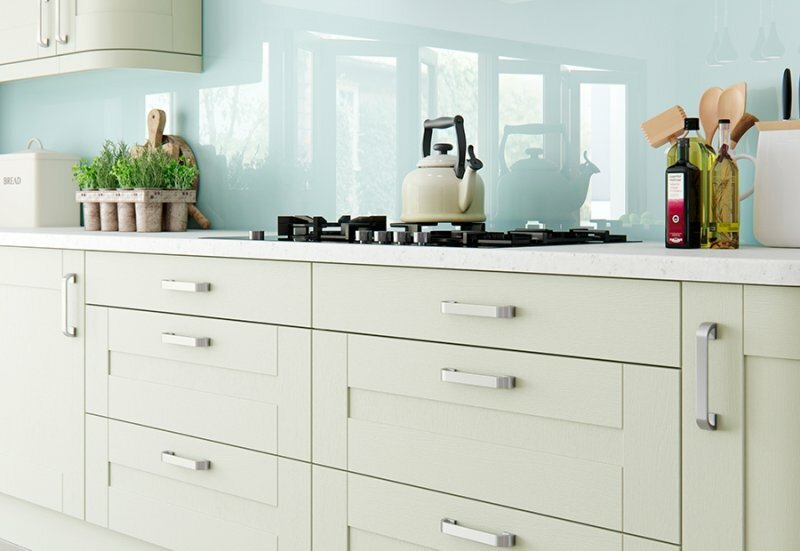 Windsor Shaker Painted is a 5 piece, 22mm thick MDF wrapped door in 0.4mm Alkorcel (an open grained, planked Ash-effect foil) that is over painted. 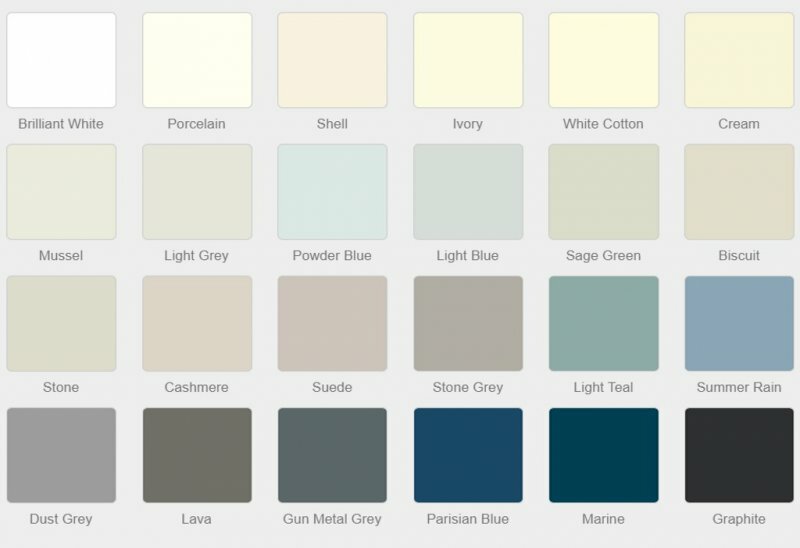 The grain structure will not be as visible on a painted finish than an ivory finish. 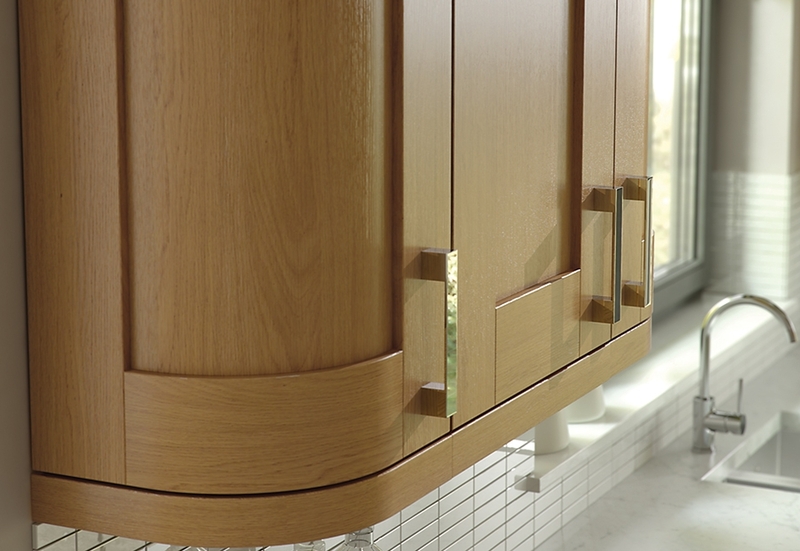 The contemporary design of the Windsor Shaker door calls out for an impressive handle. Don’t be shy, tap into your deepest designer tendencies and make a statement! 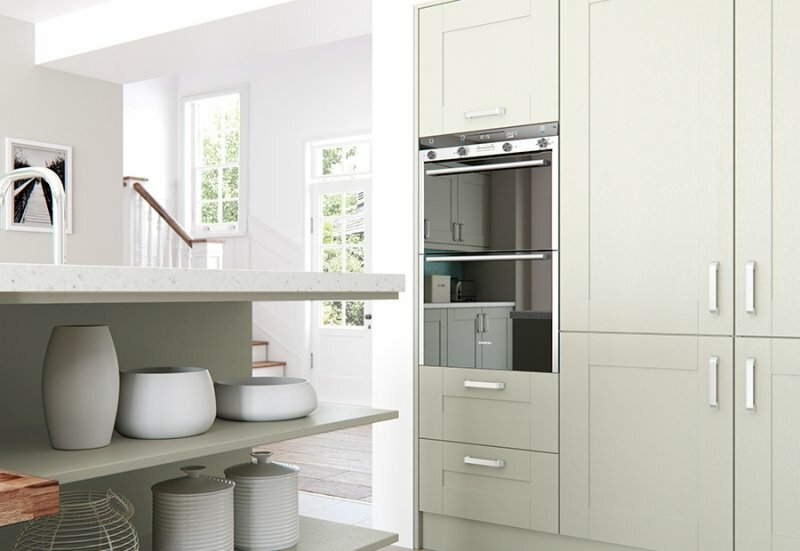 Open shelving for displaying your favourite kitchen items adjacent to recessed tall housing units, complete with integral appliances, are just two shining examples of contemporary design. 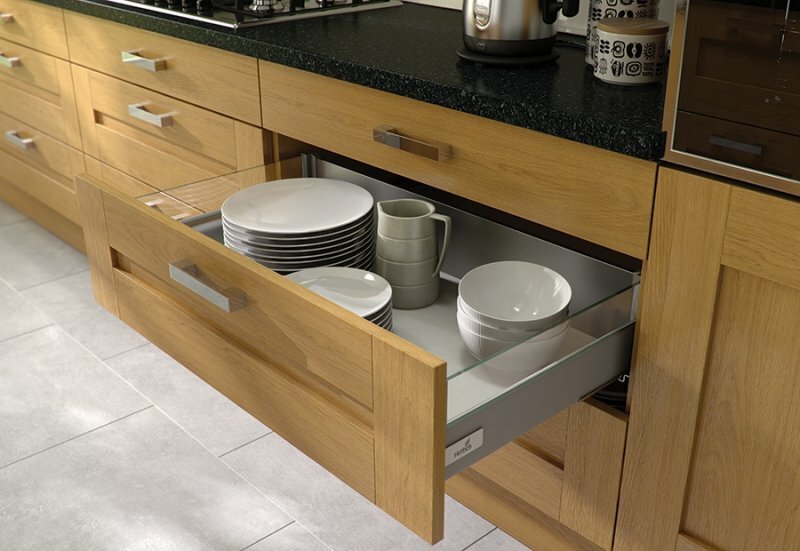 Add curves to your kitchen design to maximize your cupboard space.